Category: Books, Religion and Spirituality Tags: Autobiography, Grail, holy grail, lars muhl, Mary Magdalene, Travel, Trilogy, memoir, spirituality. Volume 3 of The O Manuscript: The Scandinavian Bestseller. The Grail is neither a secret, a world treasure in the shape of a cup, a specific mortal woman, nor a hidden, chosen family. 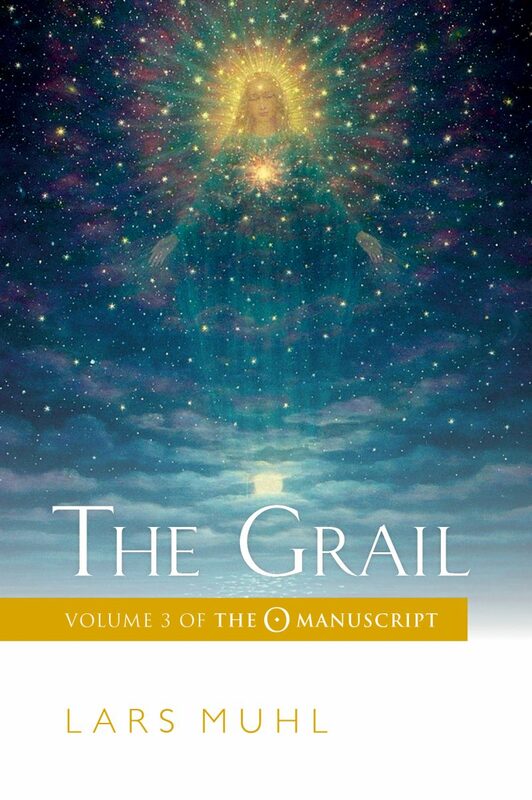 The Grail is a state of heart and mind! An old Spanish manuscript is given to Lars, and for two years it lies untouched in his office until one day the sun falls upon the book and Lars is drawn to pick it up once again. The pages reveal symbols and signs that he had not previously seen, and so begins the final part of his journey to discover the importance of the feminine archetype for our times. His travels take him to the caves of the holy mountain of Montsegur and on to the Southern Pyrenees and Mary Magdalene’s secret cave near Perillos. During his travels Lars meets a nameless Being of Light who presents him with the answers to many of today’s spiritual dogmas.